It is that time of year again, a time to think about things to give not just to the people you love and value having in your life, it’s also a good time to think about someone who should be of number one importance to you and that is: you! 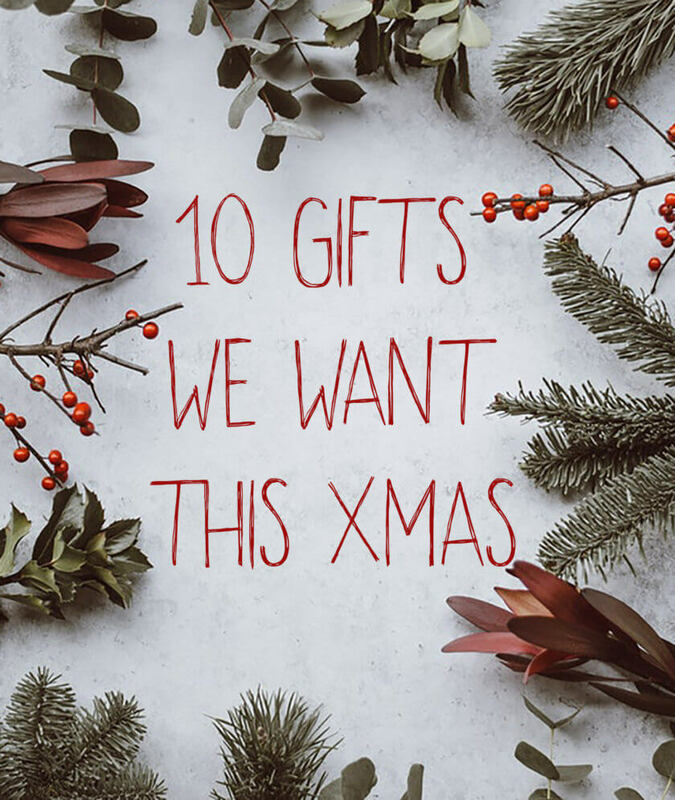 I think Christmas and birthdays are actually an excellent time to give ourselves something we really want. That way, no amount of boring socks or books on gardening we are being gifted by others can ruin the festivities for us. 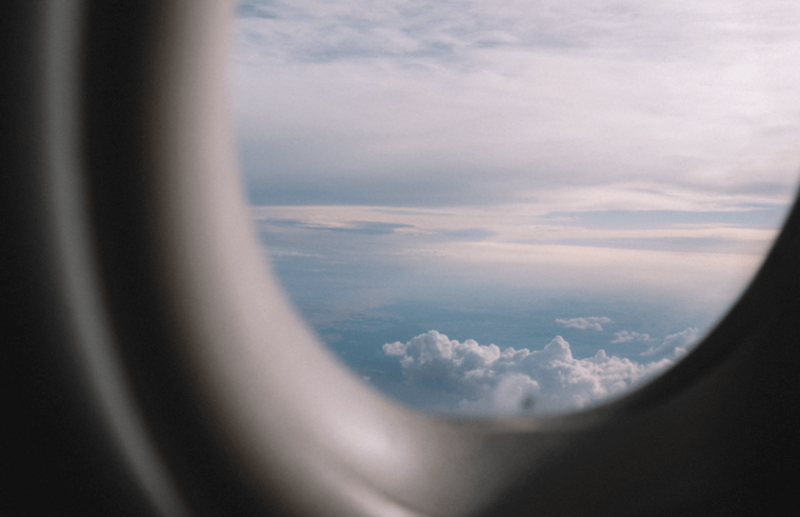 As loyal readers of this blog, chances are you love travel just as much as we do, which is why we wanted to give you a few pointers for great gifts, regardless of whether you buy for your favorite people or yourself. 1. 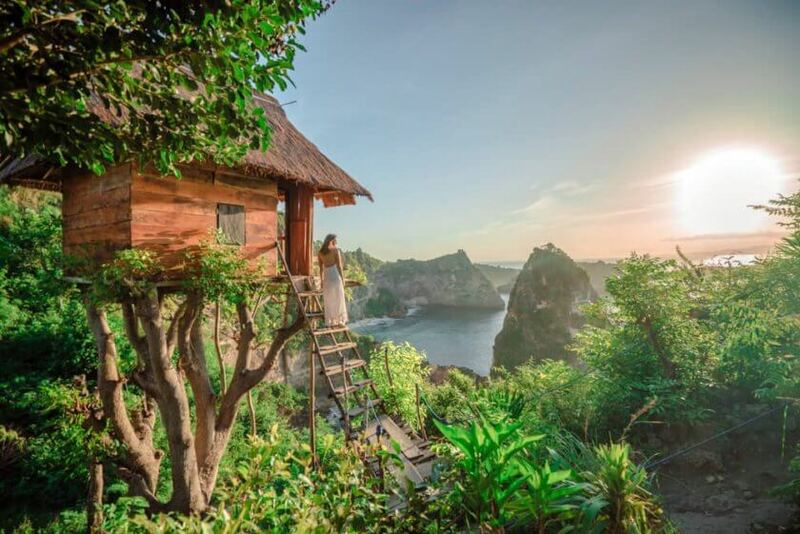 The gift of travel – Kind of a no-brainer, but it what is more fulfilling to the avid traveler than planning a small or big trip? Europe is an amazing destination with so much to offer. To find the best deals on how to get to where you want to be, we like using GoEuro, a travel platform that allows customers to find and book trains, buses and flights across Europe. GoEuro finds us the best deals out of 800 European transport operators, we haven’t found better! It’s currently available in 36 countries, more coming! Find their app here. 2. 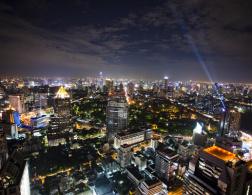 A Photo course – in times of social media, good photos are crucial, especially while traveling! Wouldn’t it be nice to know how to take epic photos, even when the lighting is bad or you don’t have a super professional camera at hand? 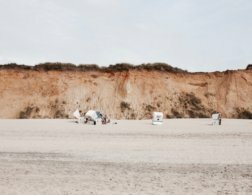 Especially for people who travel, it’s a great feeling knowing you can document your travels in a way that will be fun to look at not just for you but your friends and (instagram) followers, for years to come. It’s best to look around which course might suit you, but we are eagerly awaiting the one by Kirstin Addis from travel blog Bemytravelmuse.com to go up for sale, some time around near years. 3. 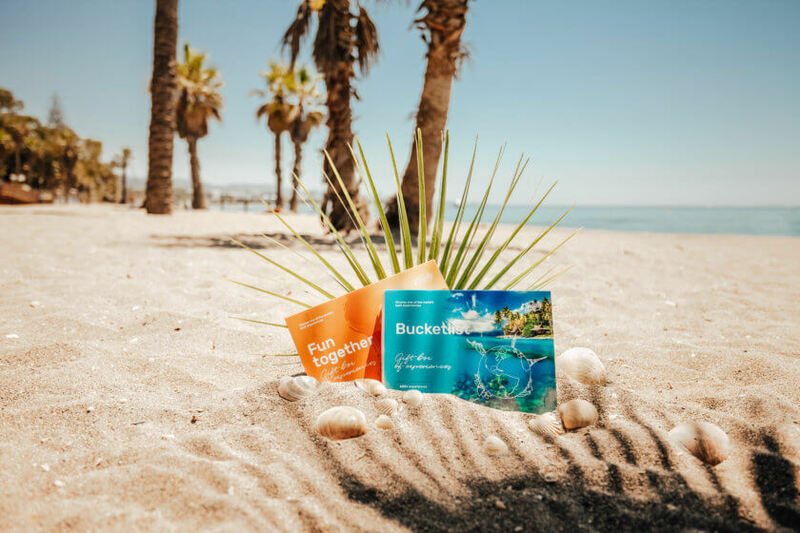 The gift of experiences – A big favorite for us every year is to find and book the perfect adventures around the world with Tinggly. Gift a once-in-a lifetime experience where the person gets to pick one out of 600 incredible experiences. Swimming with white sharks in Hawaii? Hiking a glacier in Iceland? Spending a night under the stars in France’s unique bubble hotel? The options are endless and this is definitely one gift your loved one won’t ever forget. 4. 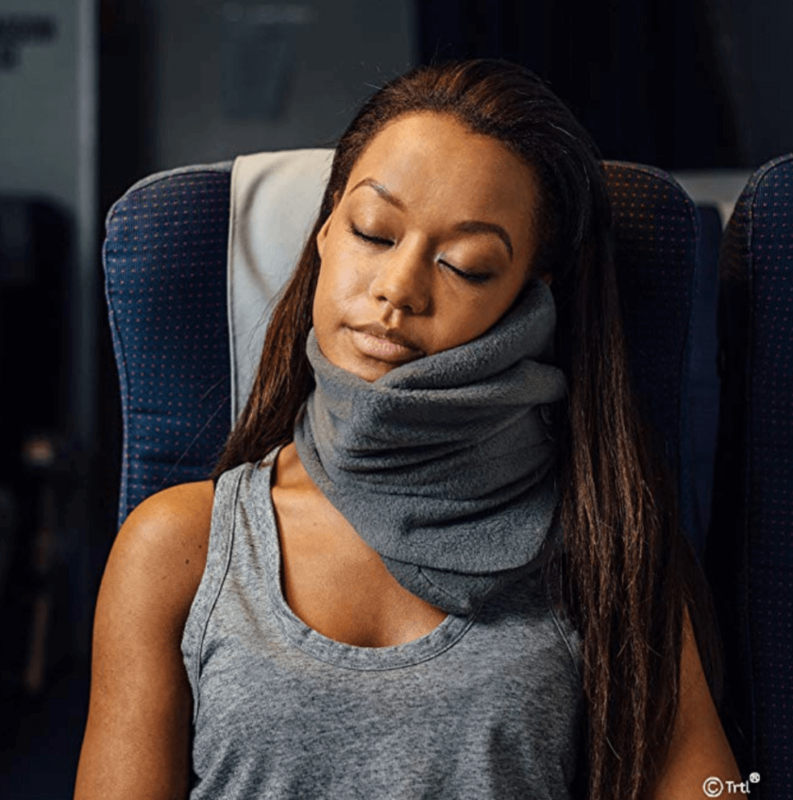 A next level travel pillow – if you are anything like me, traditional travel pillows donÄt cut it for you. they are bulky and inconvenient and i always find them somewhat uncomfortable. But there is a new kid in town – the Trtl Pillow, scientifically proven to support your neck in the best possible way. 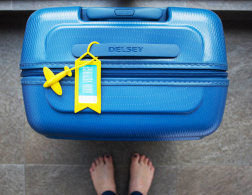 This is one gift anyone who goes on an overnight flight will love. 5. 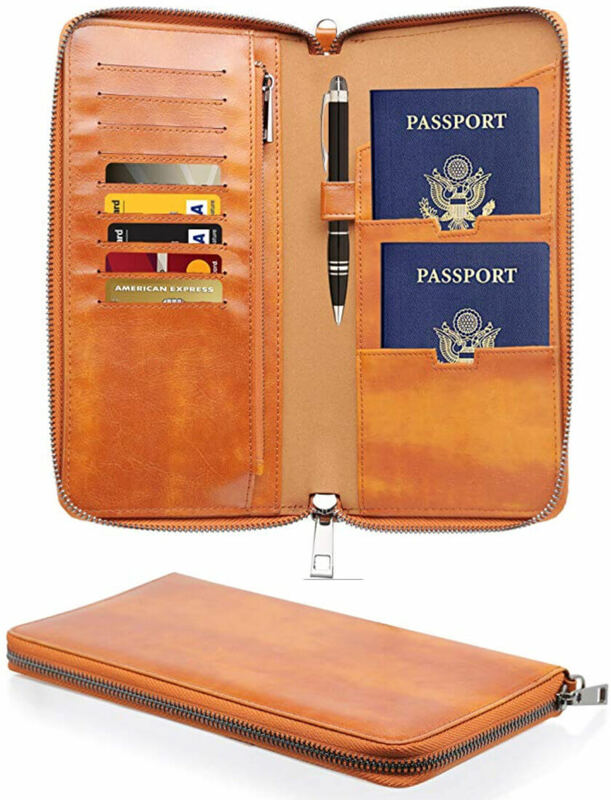 A travel Wallet – One thing I bring on all my travels is a travel wallet, a pouch specifically designed to hold your passport and airplane tickets as well as some credit cards and emergency cash. This one by Gallaway looks especially pretty and is bound to make its owner very happy on any upcoming trips. 6. A Drone – Ok, call us crazy, but with every drone picture we spot on social media our heart breaks a little for not having one to call our own. Who doesn’t love a gadget, especially when it can help you create incredibly memorable images that will make your friends jealous and your instagram engagement skyrocket? Drones used to be as expensive as a small (used) car but now for just around 100 bucks one can already find a great one. 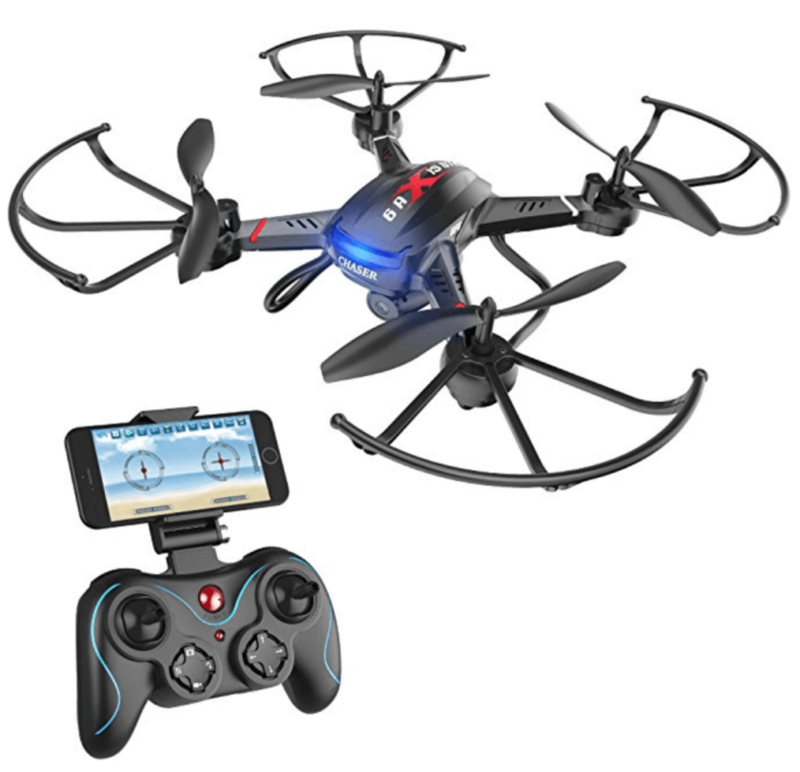 The Holy Stone beginner’s drone gets good reviews while remaining super affordable – an idea drone for starting out! 7. A leather journal – There is something about writing down your travel experiences, thoughts and feelings as you, trust us, we know! 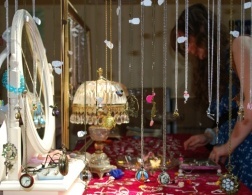 And while we use this blog to write down what we did and saw, we recommend you do the same. This can be a blog, but there is an old fashioned sense of romance attached to actually using a paper journal to collect your experiences in writing. 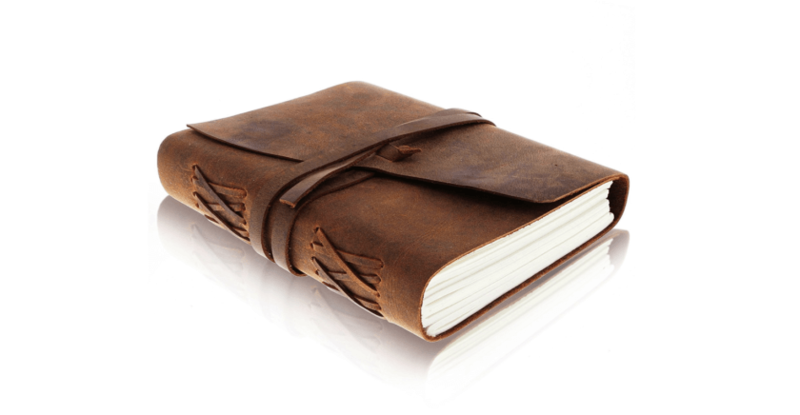 There are many notebooks on the market and this one, beautifully leather-bound just might be our favorite. It comes with the option of a gift box that would include a lovely pen. 8. 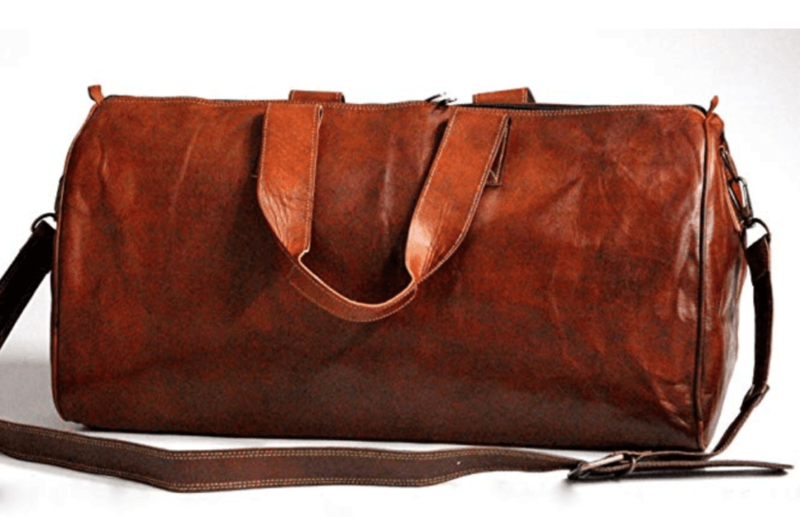 A weekender bag – Speaking of leather, the timeless chic of brown leather is something that can really add positively to your travel experience which is why we want to recommend one more item that sports the travelproof material. This beautiful weekender bag by LUST is ideal for short stints around Europe, after all, less is more, right? 9. A personalised globe – Globes are incredibly decorative items and a must-have in any traveler’s home. 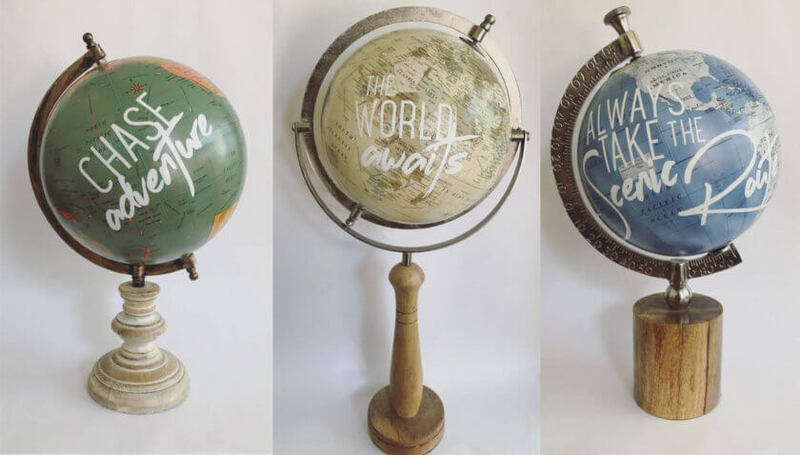 I personally own 3, but I could make room for a forth, if it looks as beautiful as the globes by this cute Etsy shop, selling old globes with handwritten quotes on them. 10. 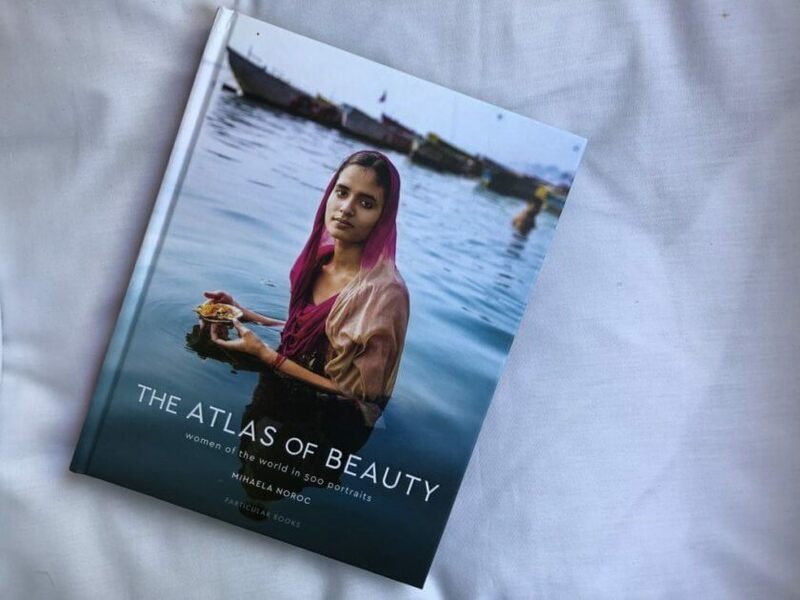 An inspiring photo book – There are obviously tons of great books on the subject of travel but one that has impressed me particularly was the Atlas of Beauty – a portrait project by Mihela Noroc who’s been traveling the globe for years, trying to capture women in their essence. Each portrait is accompanied by some info on the portrait or the woman herself. A gift I have given to many of my friends last year which doesn’t lose momentum! *Disclaimer: This post contains sponsored and affiliate links! I second Tinggly. I gifted my mom a package since she does all different types of travelling. I thought she'd use it while backpacking somewhere but she's actually going to use it on a cruise-stop next week. Obviously I have no word on how the excursion itself will go, but she found it really easy to find locations to use it and they made it really clear that her choice works well for people disembarking for the day from a cruise-ship. 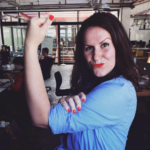 Great post, this is really helpful for me thank you for sharing.